Running out of ideas to make your party unforgettable? You have come to the right place! 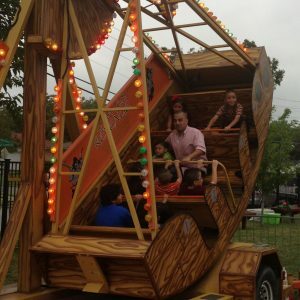 All the parties that we have provided carnival rides or entertainment for ended up as smashing successes. 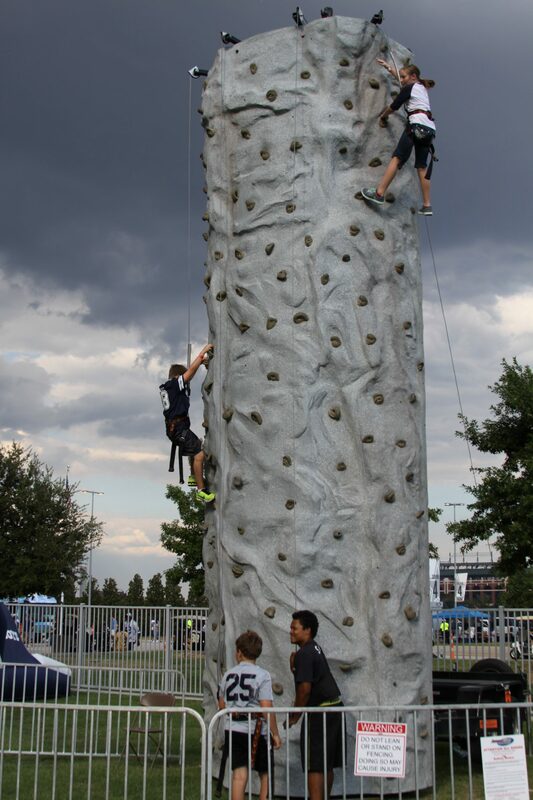 If you want to combine good ol’ fun with friendly competition, our rock wall rental Texas is your golden ticket. 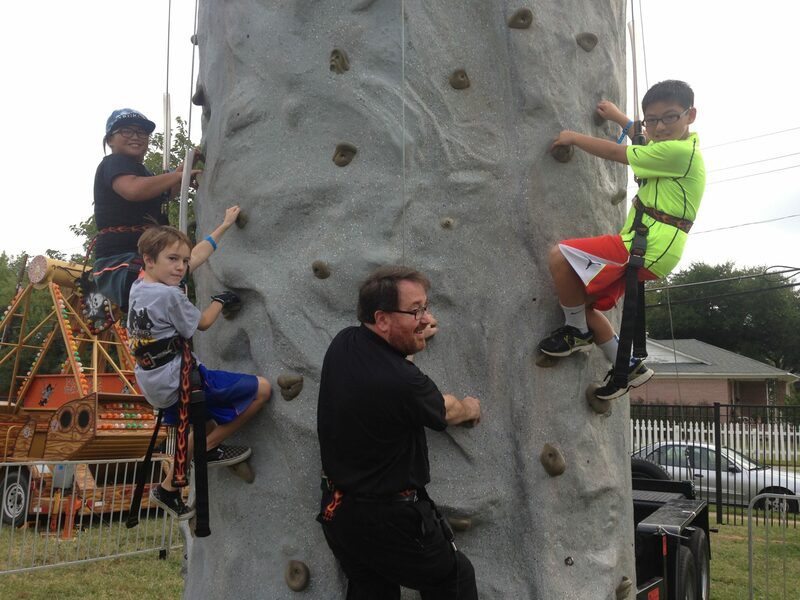 Rock wall climbing is perfect for kids, toddlers, teenagers and even adults who want to burn their energy and enjoy a perfect party. Plus, they’ll have the chance to show off their skills to friends and family. Who doesn’t love that? Thanks to our professional staff, we can make sure that the participants have a safe experience that they can enjoy to the fullest. One of our operator will always be there to make sure the guests are properly harnessed and completely safe. 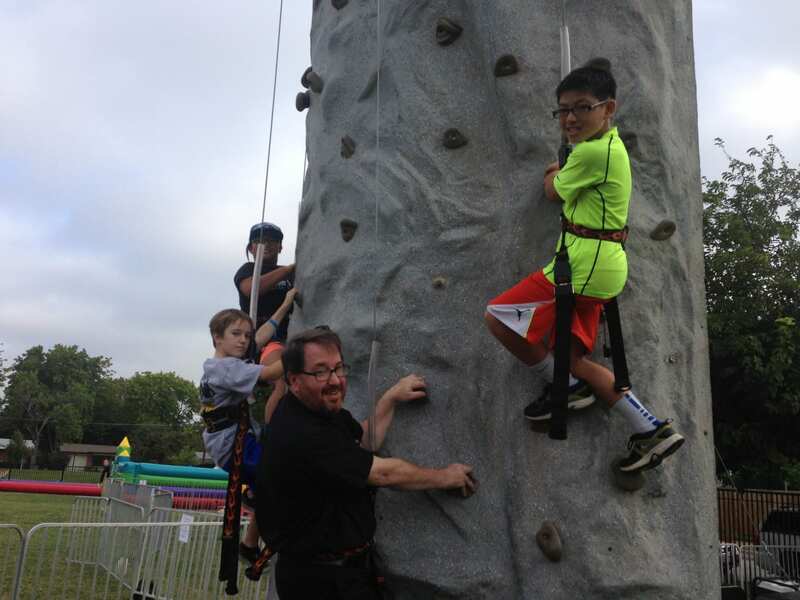 Party activities like rock wall climbing aren’t just fun; they are also educational and challenging. 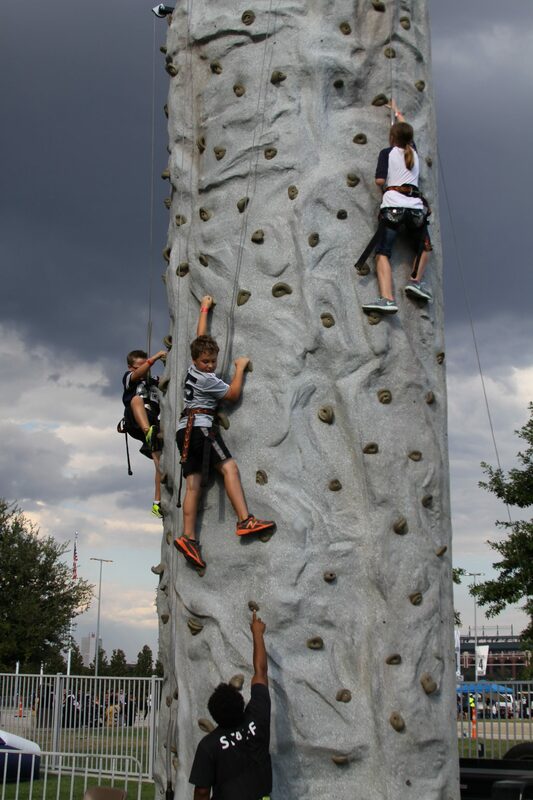 If you choose our rock wall for rent in Texas for your next party, you will entertain your guests and convince your kids that a healthy, active life doesn’t have to be boring! 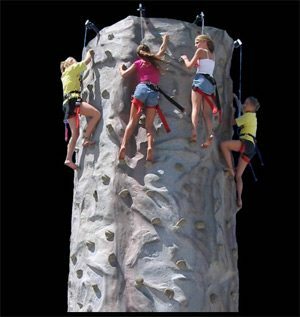 Need more than a rock wall at your party? 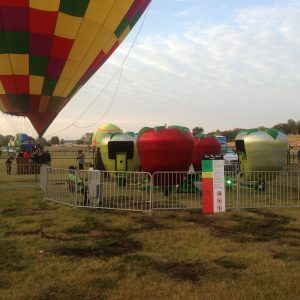 Take a look at our inflatable slides or live entertainment! 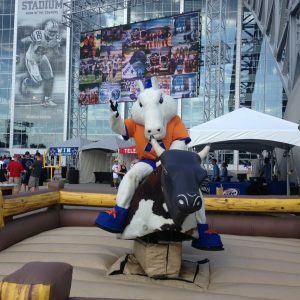 We can accommodate parties in any city in northern Texas and even in the entire state (for larger parties). Due to our wide range of products and services, we can match any theme or preference!  Must weigh 50 lbs minimum, 250 lbs maximum to wear climbing harness.  Climber must be a minimum height of 42 inches.  Climber must fit properly in the harness to be allowed to climb. tells you to go to the climbing area. 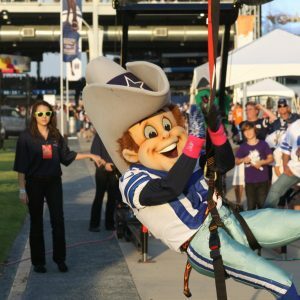  Don’t step on the Auto-belay cable while you wait to start.  Stay on the climbing route for your station.  Don’t cross over to put yourself directly beneath or above other climbers.  Don’t climb without shoes or a top.  Don’t climb beyond the wall top. Don’t go beyond chest-height to the wall top.  Don’t kick off more than 4 feet from the wall.  Rappel straight down, and don’t swing too close to other climbers.  Be alert for other climbers beneath you, who may have strayed from their routes.  When you are lowered to the ground at the end of the climb, land on your feet.  After your climb is complete, wait for the operator to unhook you. harness. Please DO NOT try to remove the harness yourself.